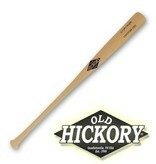 The Old Hickory JC1 is cut to the M110 profile. The JC1 has a medium barrel with a short taper to a thick handle that goes straight into the knob. 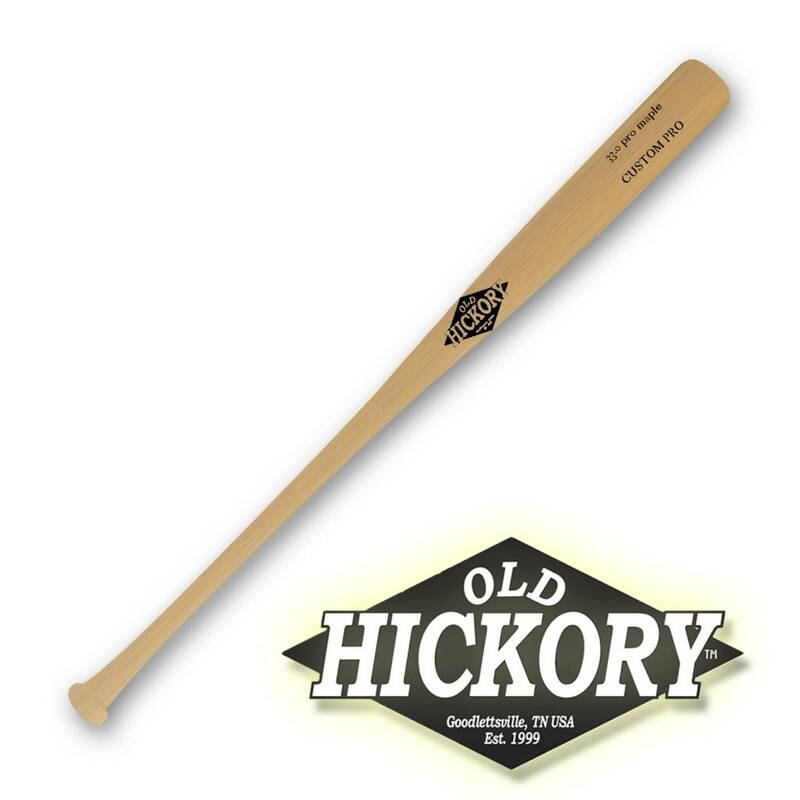 This bat is great for the player looking for an evenly balanced bat with a long barrel. The JC1 is one of the most balanced wood bats in baseball.